NeoNacho has class-dumped and shared the headers of tvOS. An image component library for Alamofire, with all the networking related image utilities you’d expect, plus other useful treats like extensions for Inflation / Scaling / Rounding, single and multi-pass filter, and UIImageView transitions. A file management framework aiming to be simple and expressive. It uses Swift 2’s error handling for a safer coding, and has a bunch of custom operators. A Mac OS X library for managing, booting and interacting with multiple iOS Simulators simultaneously. A new great tool for those of us developing end-to-end testing, or that need to automate tests for app that have some sort of device to device communication. Related to FBSimulatorControl is WebDriverAgent. Designer Linda Dong is exploring Swift with a daily visually impacting experiment, sharing the results on swiftaday.com and the code on GitHub. Logging library with support for multiple logging levels, XcodeColors and with the option of logging to a Google Docs. Port of Android MPAndroidChart library. This is a rich collection of chart types that also look good. Just a view you can bouncly drag from the side. It remind me of my favourite feature of Ubuntu the first time I installed it, the wobbly windows. RuiAAPeres, iOS Goodies’s dad, shows how to use UIFont in a safer way. Answers to common “How do I test this with UI Testing?” questions. 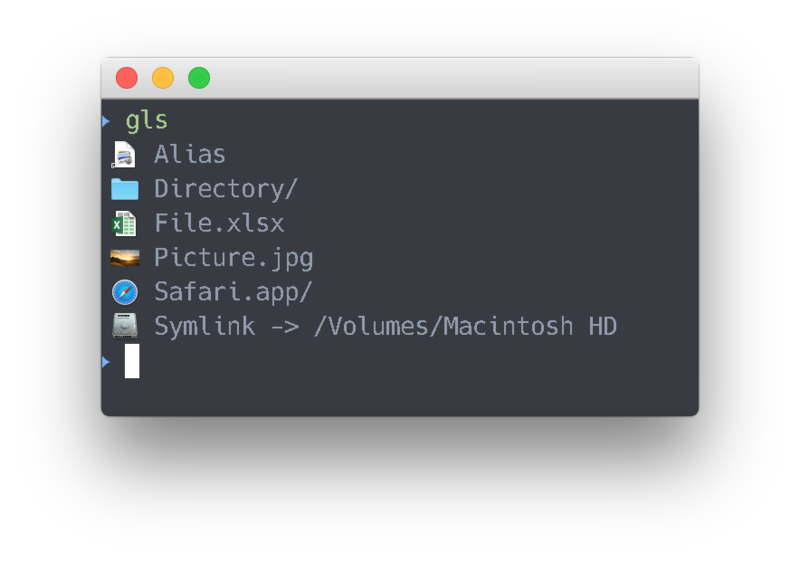 A graphical ls for iTerm2. Graphical? Check the screenshot 😀. PhoneNumberPicker, a simple and easy to use view controller enabling you to enter a phone number with a country code similar to WhatsApp. SpriteKitAndFriends, a level based game that adds functionalities at every level. At the end of each level the new piece of functionality is explained in code. Watchman, a WatchOS2 Hangman Game. https://github.com/rob-nash/RRNCollapsableSectionTableView, collapsable table view sections with custom section header views.